Miguel Almirón’s recent £20 million record transfer from Atlanta United came as a shock to many in world football, given the fact that he was not an ‘ageing footballer’ joining the MLS, but rather moving the other way, heading from the MLS to the toughest league in the world- the Premier League, with Newcastle United. Since its inception in 1993, the MLS has had only a handful of superstars make their way across the pond and establish themselves in some of the bigger European– leagues around the globe. Tim Howard and Clint Dempsey were some of the torchbearers of these ‘once in a blue moon’ transfers, going on to great successes in English football. In 2007, when David Beckham joined LA Galaxy during the latter part of his career, the MLS was pushed into a much-needed spotlight. Heavyweight names were brought in to attract fans and increase revenue and audiences. Since then, a number of huge names have followed suit, with the likes of Kaka, Steven Gerrard, Lampard, David Villa, and Andrea Pirlo all arriving on American shores. 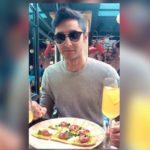 The attraction to the MLS for these big names was attaining heightened stardom, and to live the so-called ‘Hollywood lifestyle’ sought after by many, not to mention the hefty pay-checks that came along with the glitz and glamour. 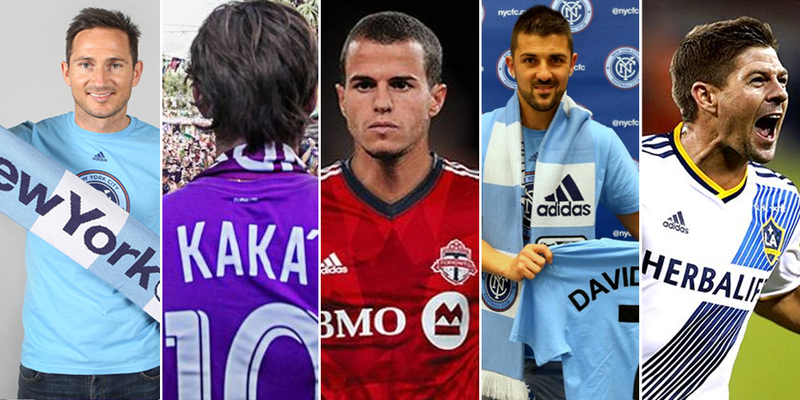 But these star figures have one thing in common- they all joined the league at the end of their glittering careers, plying their last few years in the trade with MLS franchises. These ‘aged’ superstars fair well in the US, which gives the impression that there isn’t any real competition in comparison to the European championships. The only contradictory case is that of Sebastian Giovinco, who joined Toronto FC during his prime years, that too from a footballing powerhouse in Juventus. This hasn’t helped the leagues image globally. The perception of America’s elite championship has been that of a ‘retirement home’ for the outgoing contingent of top-level players. The US-based organization has acquired this tag over a long period of time but finally seems to want to get rid of this stigma. The MLS has gained huge popularity in the American domain, and this has helped elevate the league to unprecedented heights. Teams are being expanded rapidly, foreign players from South America are being recruited on the regular, and most importantly the clubs are starting their own youth academies- something that was unheard of in US Soccer 5 years ago. Major League teams are slowly turning the tide with respect to player development as well as transfer interaction with the ‘super-clubs’. In the last two years, the level of competition has certainly risen in the MLS, which is why European clubs no longer turn a blind eye to the peak performers in the league. These break out stars can hold their own no matter which league they choose to further hone their skills in. The Bundesliga was the first to recognise this and has recently acquired a lot of young talent in the form of Alphonso Davies to Bayern Munich, and Tyler Adams to RB Leipzig. Both players have been nurtured by the Vancouver Whitecaps and New York Red Bulls academy respectively and garnered a lot of media attention after being procured for hefty price tags. Europe’s heavyweights have taken notice of a host of other young talent being developed through the MLS and their local academies. FC Dallas’ Reggie Cannon has been a revelation at right-back, helping his side to the top of the Western Conference with his exemplary full back play. This has earned him a call-up to the US men’s national side- proving that his talent hasn’t gone unnoticed by many. 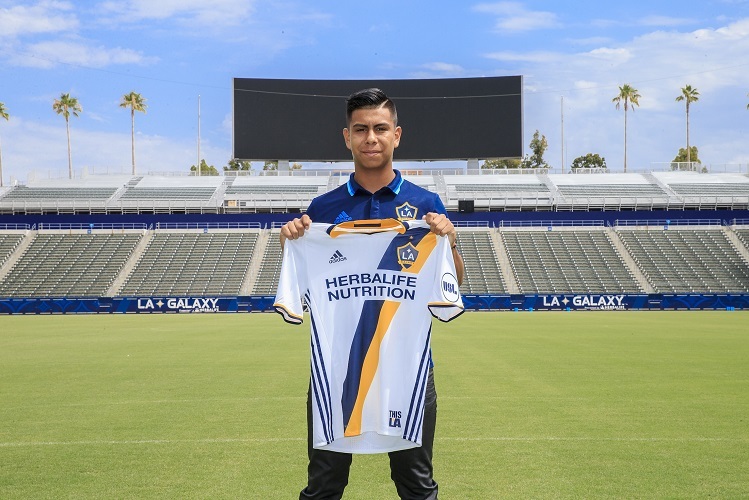 Efrain Alvarez is another youngster who has been the talk of the town. The LA Galaxy midfielder has been in unstoppable form and shown maturity beyond his years. Both the US and Mexican federations are fighting over which country the player will represent- leaving critics wondering how he’s still only 16 years old. The ‘Big Boy Leagues’ have been sending scouts every other week to watch the likes of Cannon and Alvarez, as well as products like Danny Acosta (Real Salt Lake), Kyle Duncan (NYRB)- all of whom have been developed by their clubs’ famed academies. Taking inspiration from the Dutch and Portuguese leagues who have produced fresh talent year after year, despite selling their best prospects, the MLS clubs wouldn’t shy away from the idea of being a ‘selling’ league. The huge incoming transfer fees help fund their grassroots level scouting, as well as keep the newly integrated academies intact and ensure they are effective. The transfers of Almirón, Davies, and others who follow their path, can be the spearhead to usher in a new era for Major League Soccer. Attendance numbers are breaking records every season, club culture is finally starting to develop in the member cities, and profit margins are exponentially growing- all signs of a healthy and on-the-rise organisation. Striking the perfect balance between developing and selling their stars is crucial. Providing a stepping stone for players onto the bigger leagues may be the best bet for MLS clubs, as well as US soccer in general, to establish themselves as a force to reckon with in the near future.